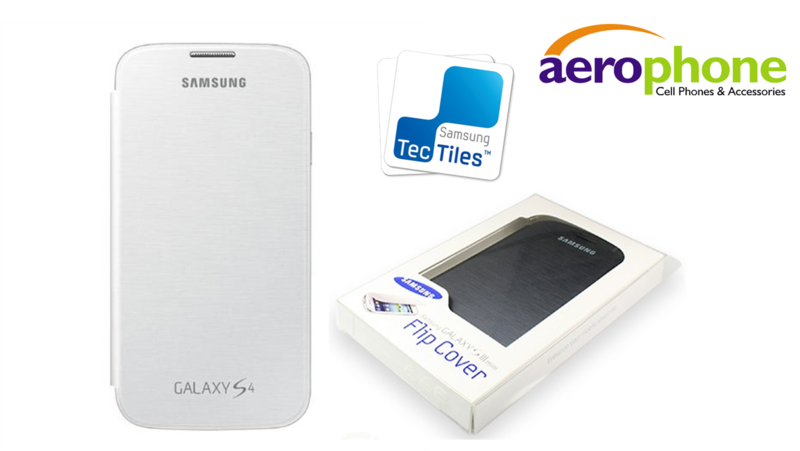 For the second week of our Aerophone Cebu Giveaway Promo, we will be giving away as much as 50 Samsung Galaxy S4 Flip Cover, 100 Galaxy S3 Mini Flip Cover and 50 Samsung TecTile NFC Tags! These are official premium Samsung accessories. Note: You need to use the Rafflecopter box below in LIKING Aerophone Facebook page to have a valid entry; otherwise you will not be listed in the official entries.